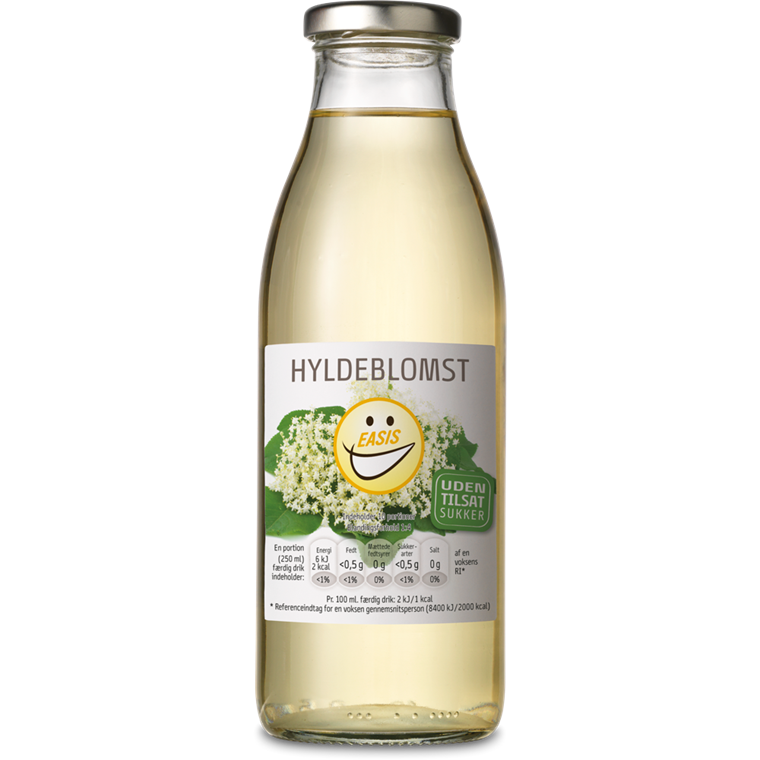 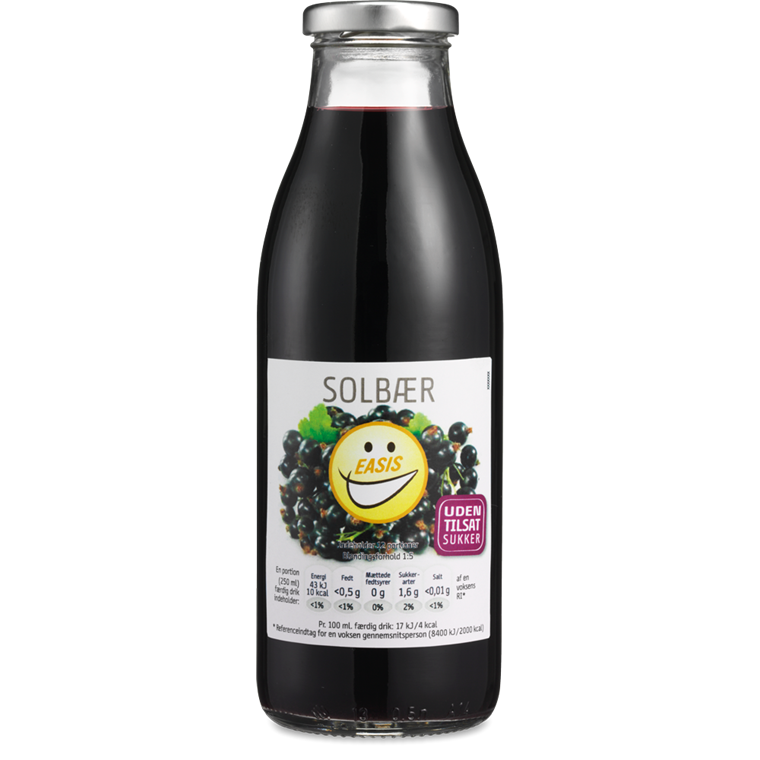 Beverage consumption is responsible for a major part of the our daily intake of calories, and can be one of the worst culprits when you try to lose weight. 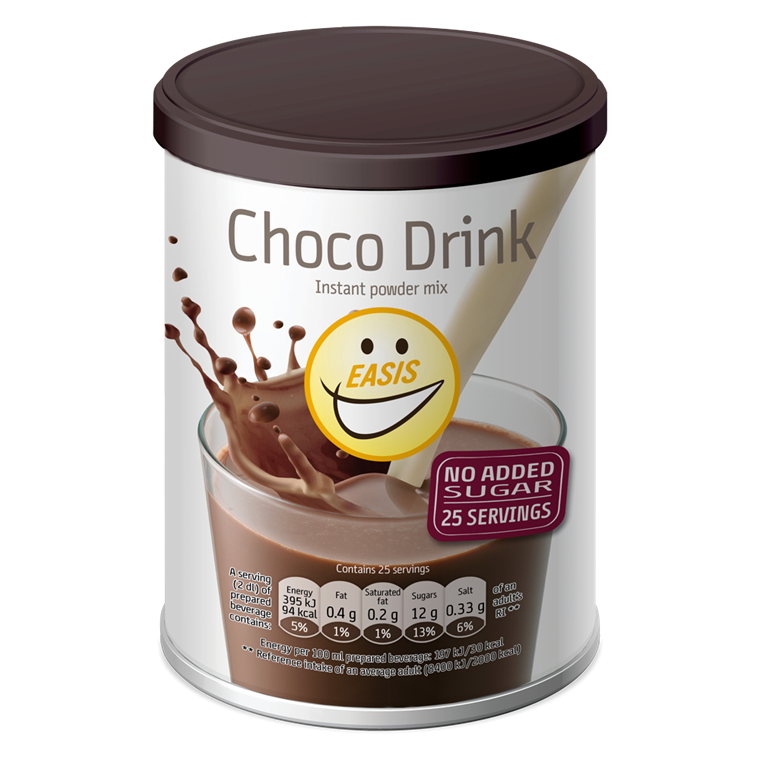 Many drinks contain far more calories than you might think and since most drinks do not seem saturating, they may have a "cheating" effect if you are not aware of the actual calorie content. 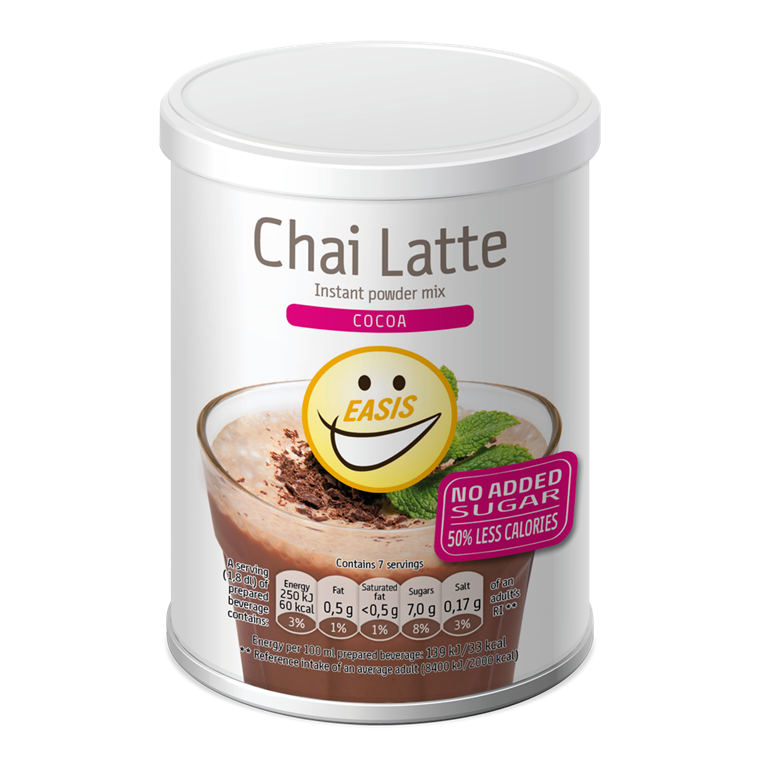 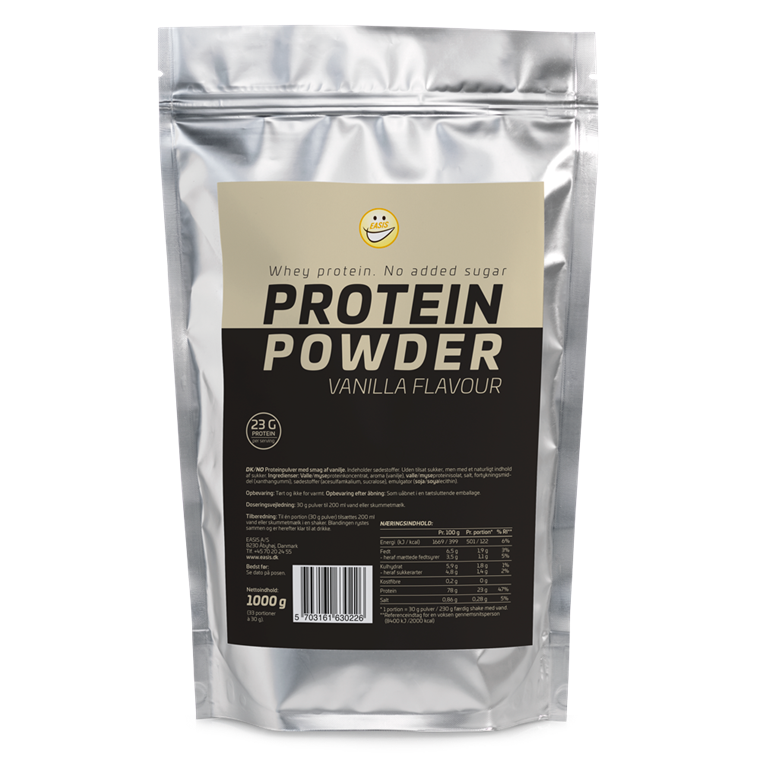 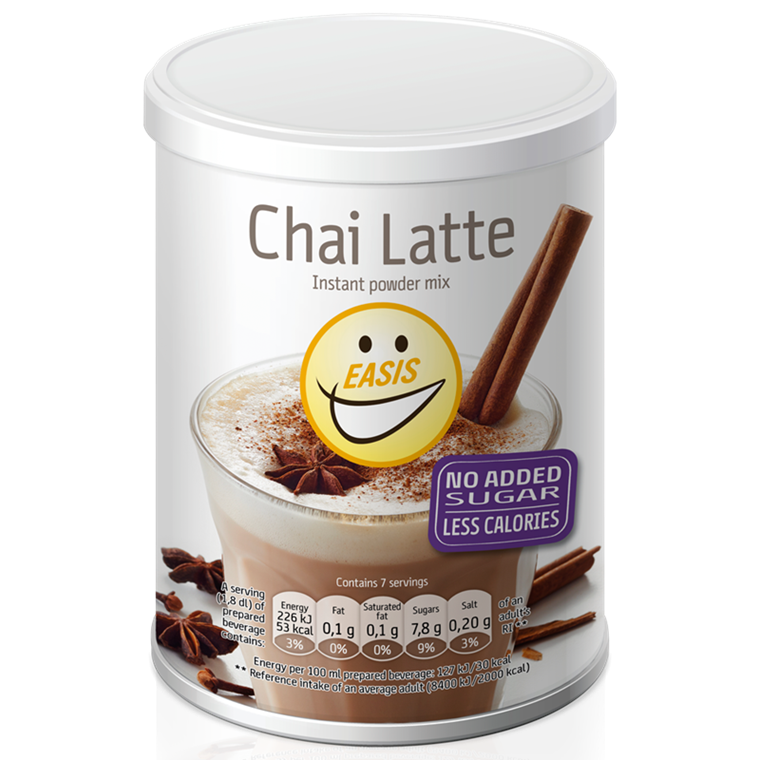 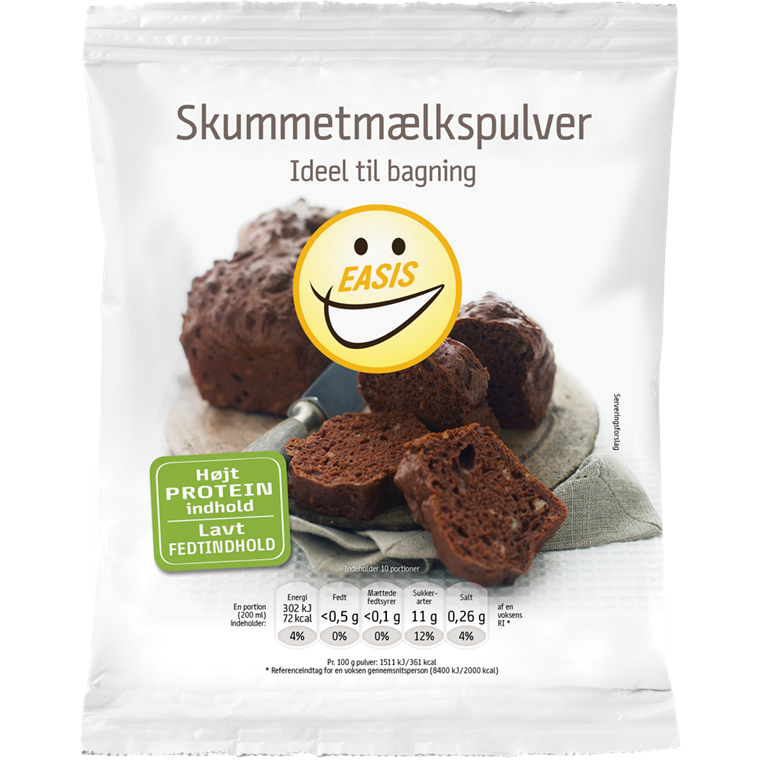 EASIS products are always with no added sugar which makes it easier to control you calorie intake. 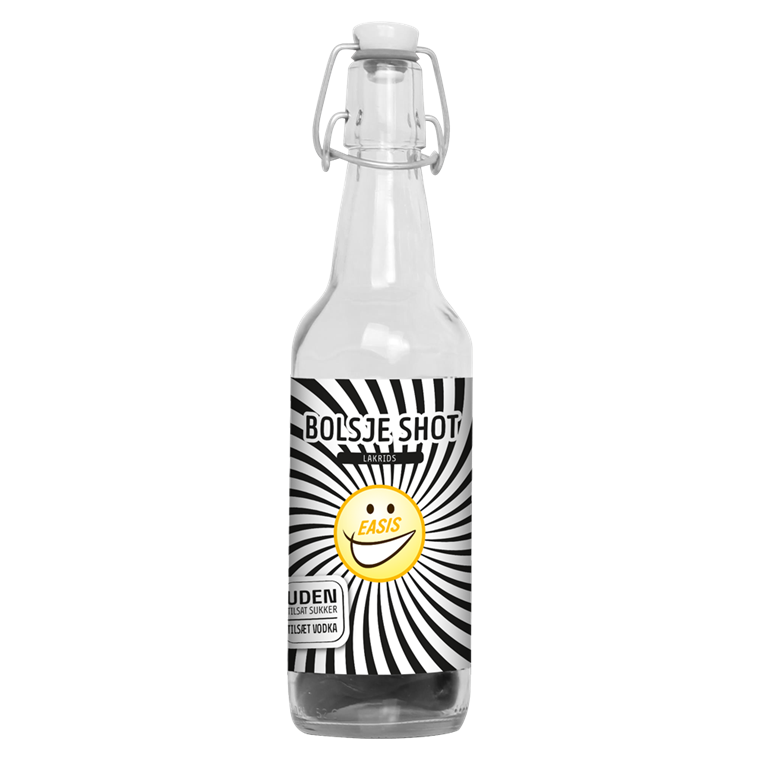 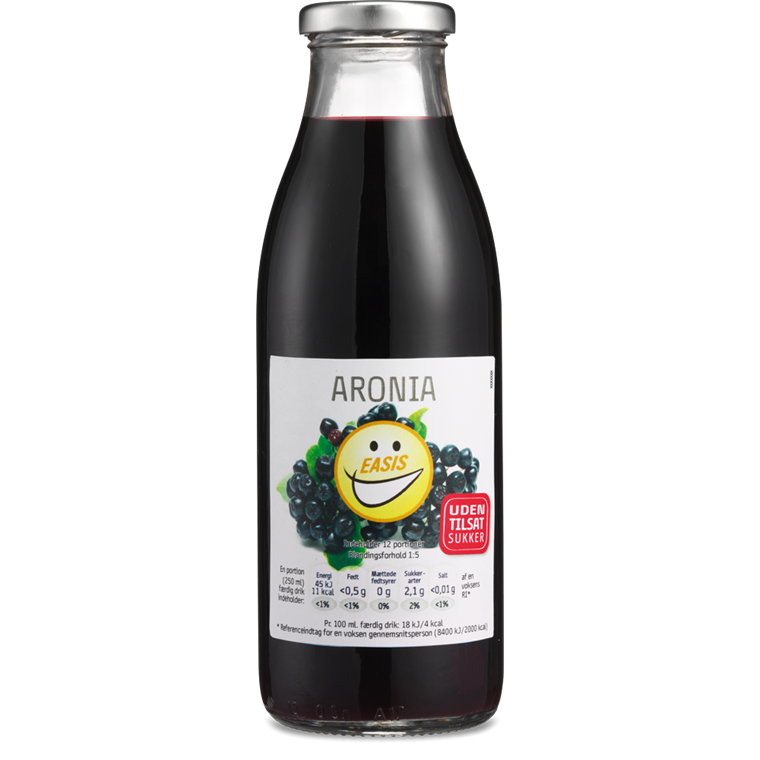 EASIS Aronia Beverage 500 ml.